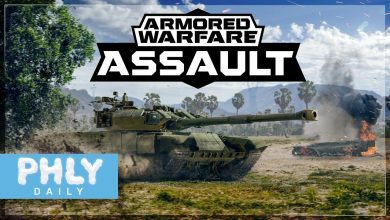 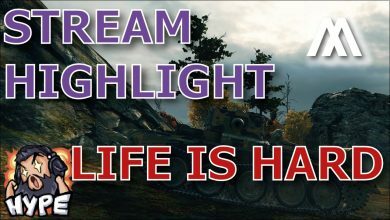 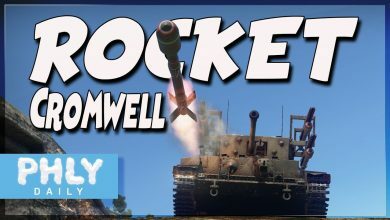 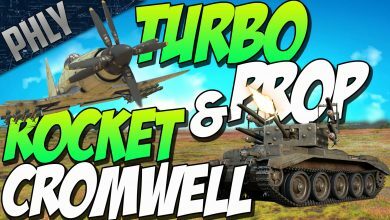 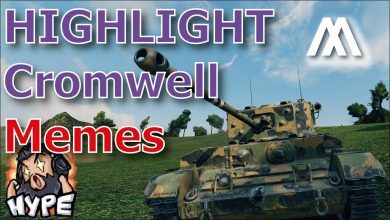 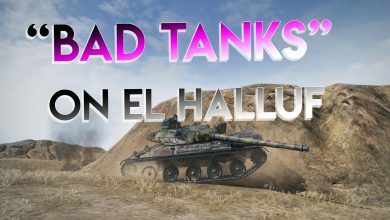 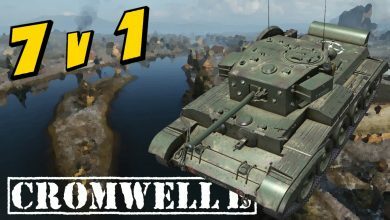 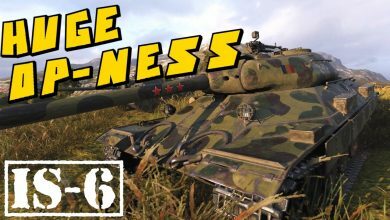 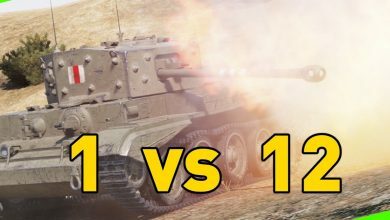 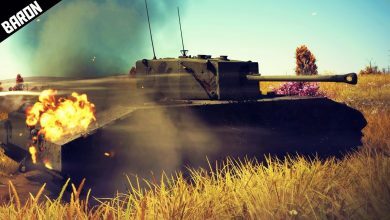 Armored Warfare || Britannia Will Rule!! 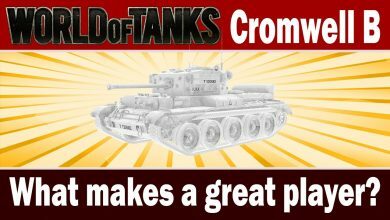 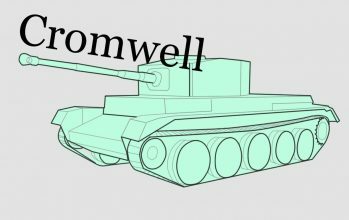 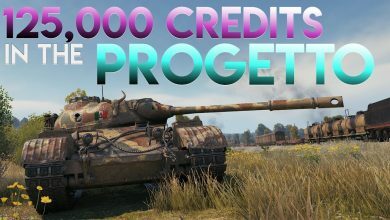 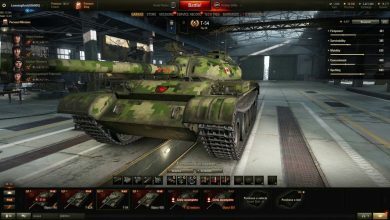 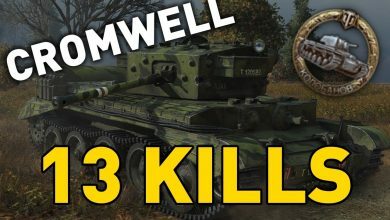 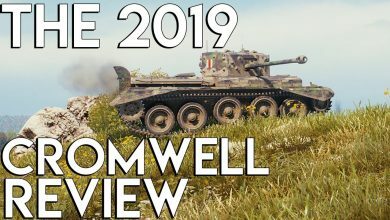 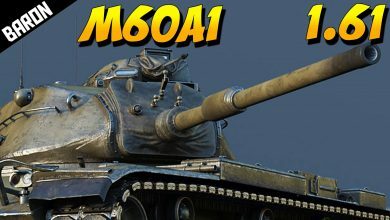 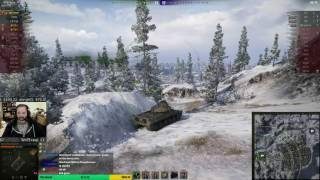 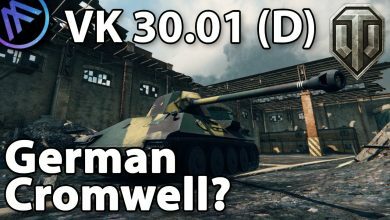 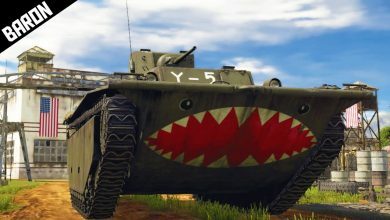 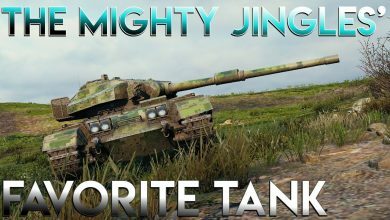 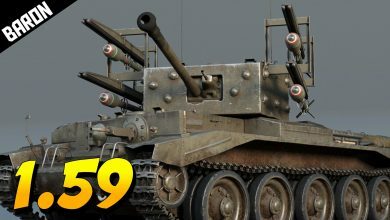 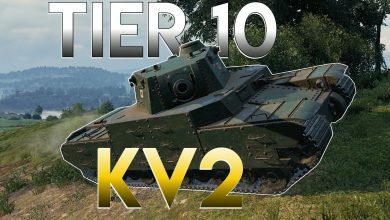 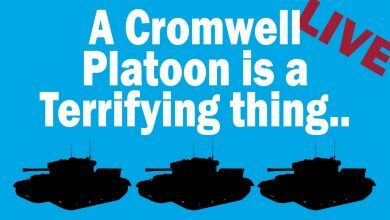 VK 30.01 (D) – German Cromwell? 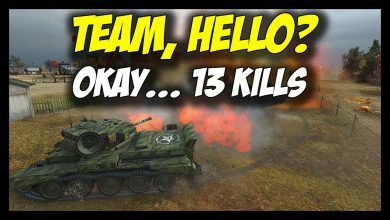 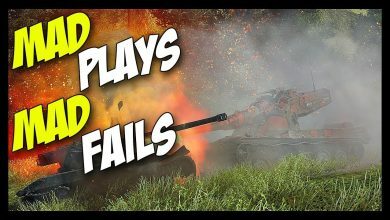 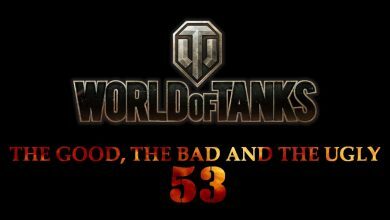 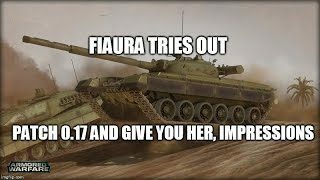 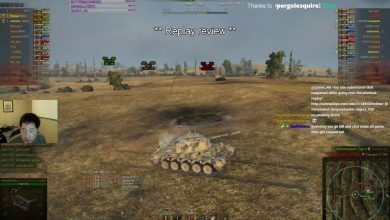 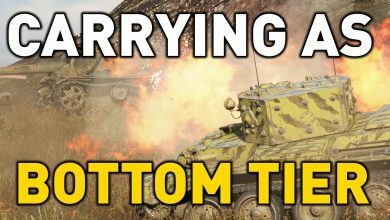 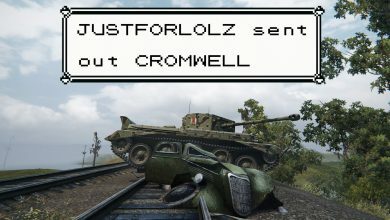 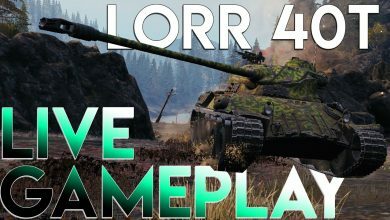 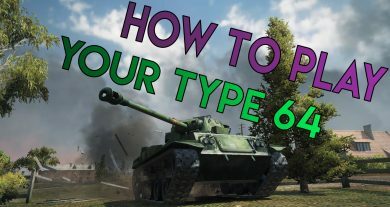 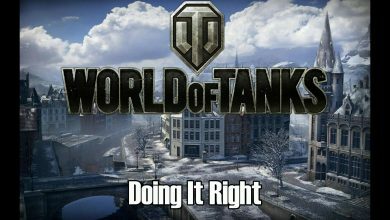 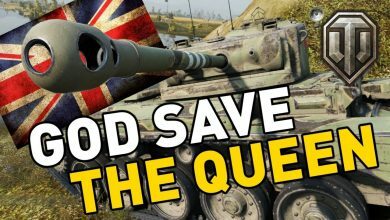 World of Tanks || God Save the Queen!